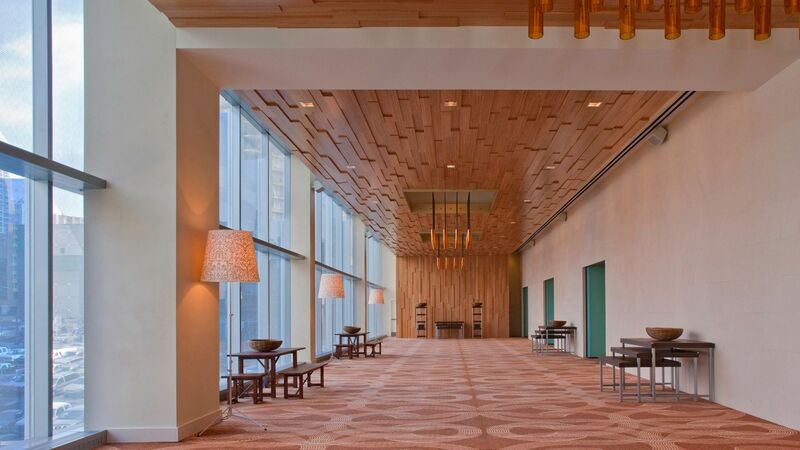 Featuring the area’s most eco-conscious venues, Hyatt at Olive 8 is the cutting-edge destination for smart events in downtown Seattle. 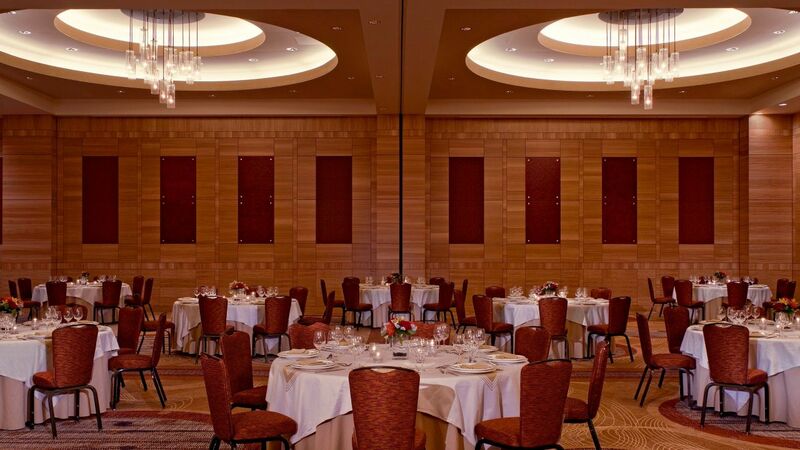 Impeccable event planning services, farm-to-table catering, and an ideal location in the Theater District make our venues the perfect place to meet in Seattle. 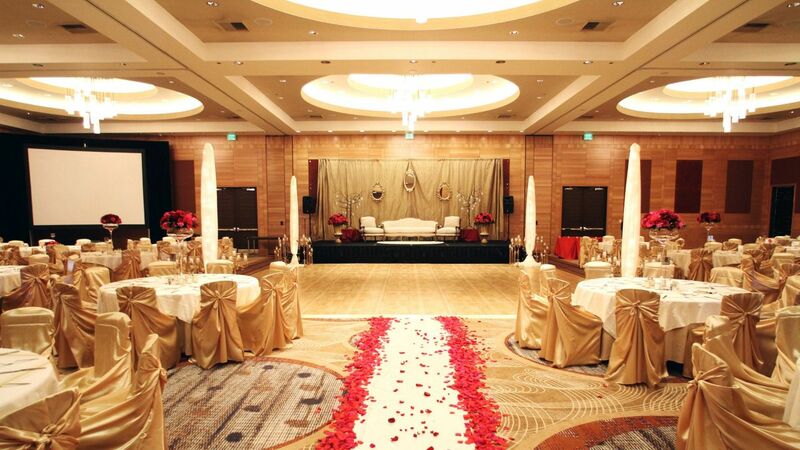 Choose from more than 12,000 square feet and three venue types to host your special event. 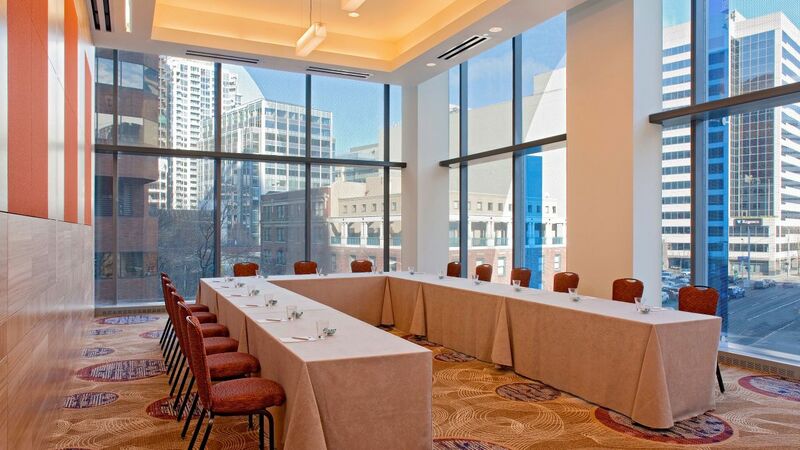 Each venue and conference space is equipped with LEED-certified sustainability measures and boast soaring, floor-to-ceiling windows to allow natural light and stunning views of downtown Seattle. Set the stage for a memorable ceremony and reception in sophisticated venues with expert support from your dedicated wedding specialist. 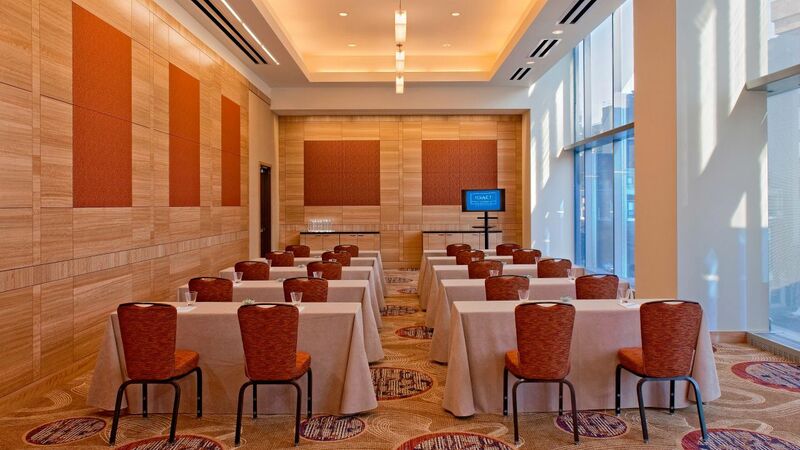 With high-tech audiovisual setups, flexible spaces, and plenty of natural light, our conference and meeting venues promise to make a lasting impression. Create a unique dining experience for any event with catering from a talented culinary team that works with Seattle-area farmers to bring fresh, sustainably sourced ingredients to the table. 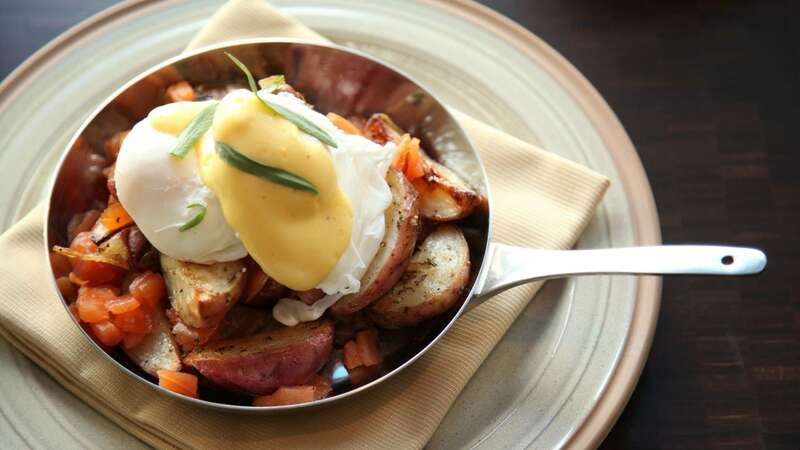 Enjoy flavors of the Pacific Northwest in seasonal menus designed for nearly any occasion.